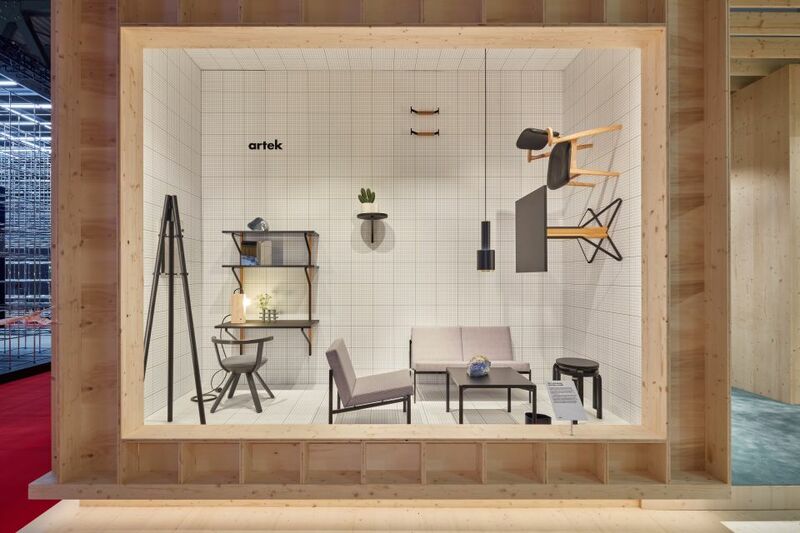 10m² with Artek: how big is small? At Salone del Mobile 2018 Artek is asking „How big is small?”, exploring the potential of smaller spaces. As cities are growing denser and space is becoming scarcer, the topic gains relevance again today. Since the 1930s, Artek has provided clever solutions for compact spaces that are suited to the current moment. Intelligent and versatile, classic and contemporary designs serve multiple purposes and take on diverse roles. A Kaari Wall Shelf doubles as a desk; a Stool 60 is both side table and display. Flexible, multipurpose, and highly functional, Artek solutions provide maximum efficiency in minimum space. While scaling down may be a necessity, it can also be a lifestyle choice. 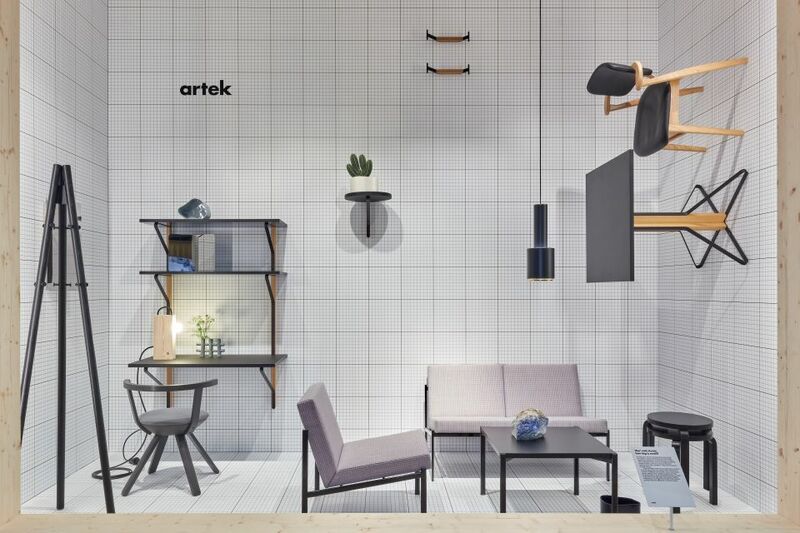 In a display of less than 10 m² Artek showcases the transversal functionality and small footprint of both classic and contemporary products, demonstrating that even spaces of limited proportions can be beautifully and intelligently furnished to serve different needs.